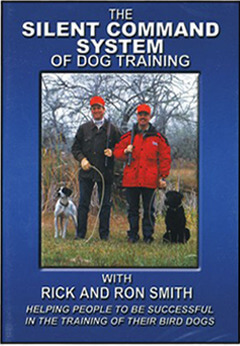 By Randy Acker, DVM, this essential resource covers it all: snake bites, gunshot wounds, poisoning, choking, lacerations, vomiting, ear problems, shock, heat prostration, broken bones, and more. Small enough to tuck into a vest pocket. Spiral bound, soft cover, 97 pages. Made in USA.